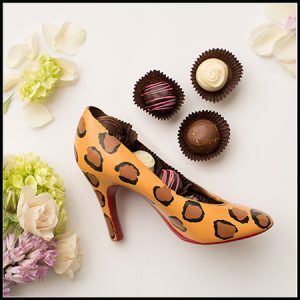 For the Hot Mama or the Cheetah Print Lover, our chocolate cheetah shoes are the perfect gift for Mom! This hand-painted Cheetah shoe is complete with red-bottom, and filled with assorted chocolate ganache truffles. 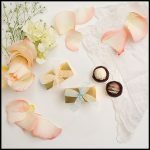 They are $31.98 each and come bagged & bowed with a gorgeous ribbon for gifting. 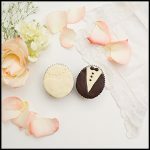 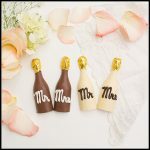 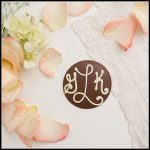 They are also a great gift for a bachelorette!